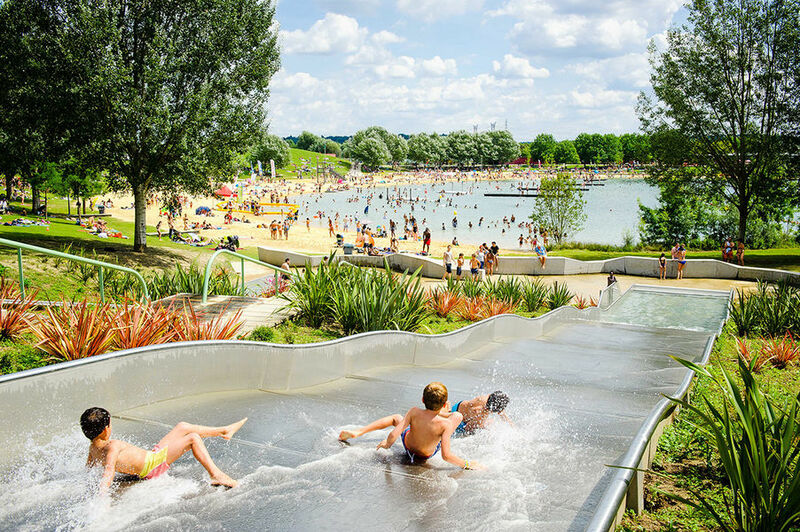 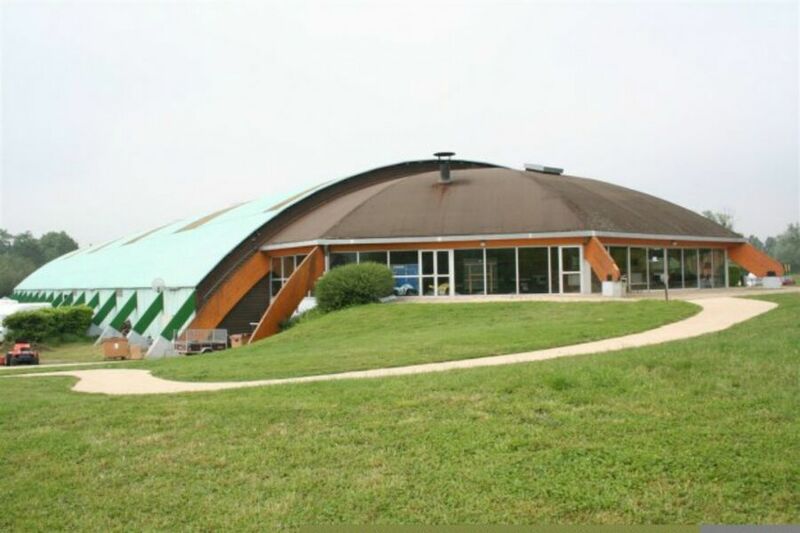 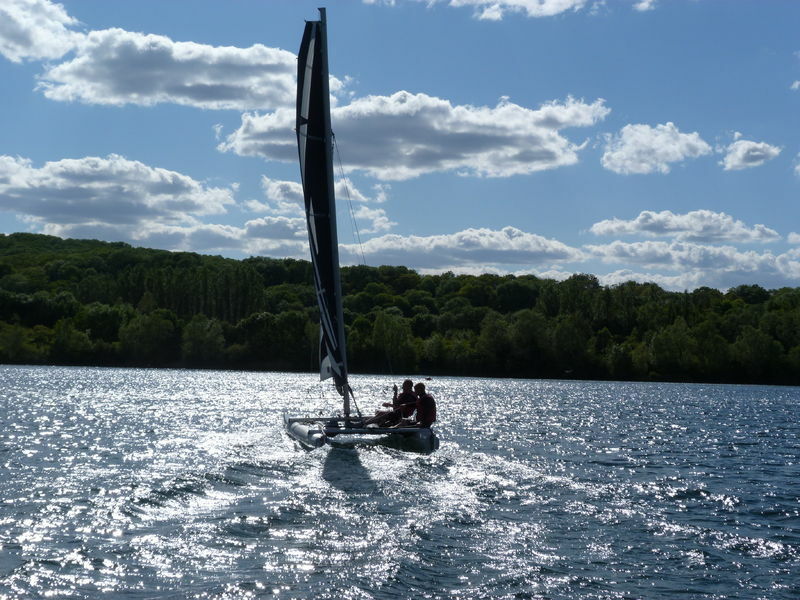 At 30 km from Paris this leisure centre offers a unique setting in this region. 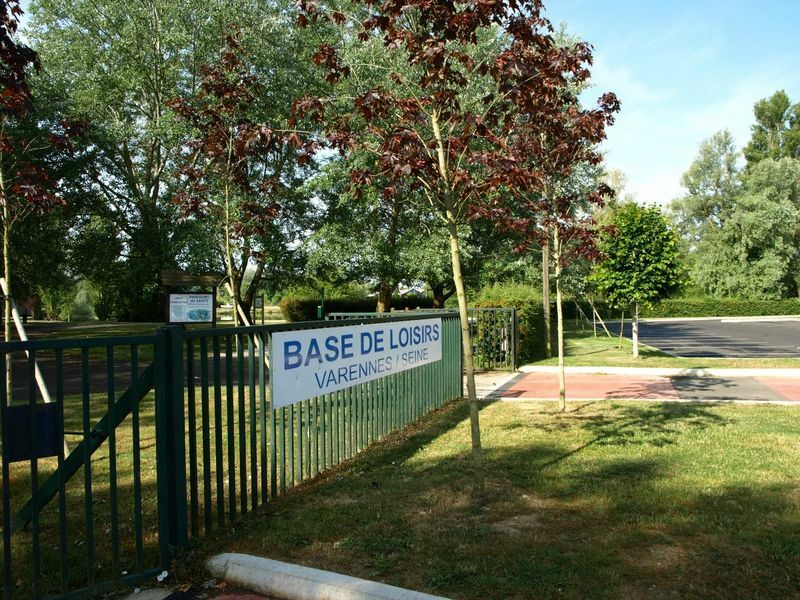 The Buthiers regional leisure ground is an excellent place for relaxation and outdoor activities. 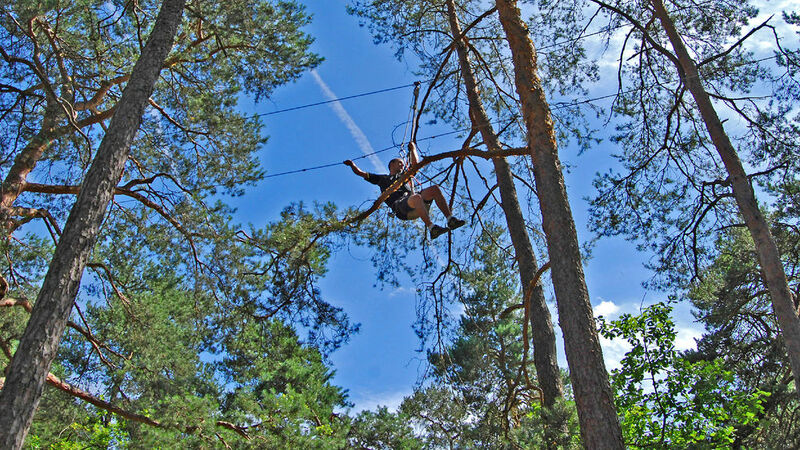 It offers many activities and a wide range of sports and facilities… Camping area, multi sport facilities, restaurants, sport clubs are at your disposal in a unique forest setting.